Whether Hollywood royalty or political royalty, life in the spotlight means the entire world knows and cares about your every move. So when the most powerful, stylish, and influential people find love, it’s only natural that we feel emotionally invested. The pair first met on the set of the sitcom Bosom Buddies, which aired in the early 80s. Hanks and Wilson married in 1988 and have been together ever since. 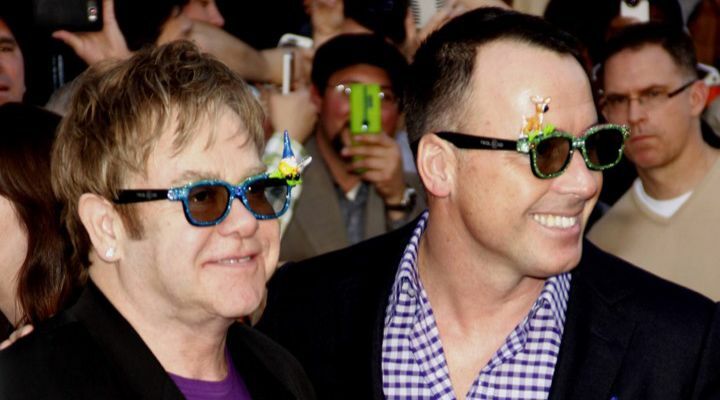 “The only thing we ever argue about is who loves each other more,” Hanks said in an interview. 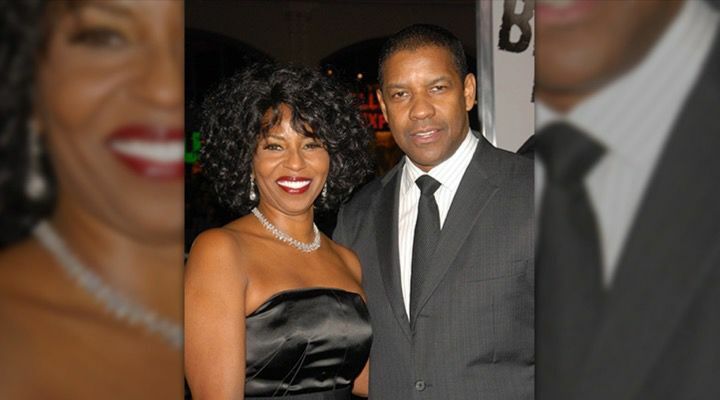 The couple met in 1991 and dated for several years before marrying in 1997. 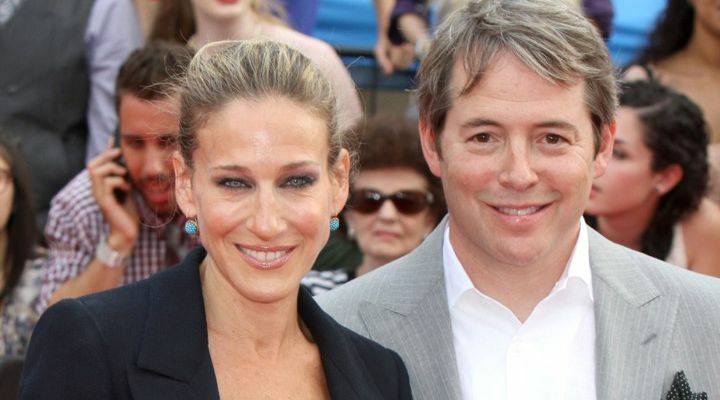 Over the years, Parker and Broderick have overcome a cheating scandal and become parents to three children. Now, they are stronger than ever and work hard to keep their private life from the public. Adams and Le Gallo dated for 14 years and spent half of that time engaged. The couple finally tied the knot in 2015. The couple first started dating in 2004 and made their love official when they married in 2008. 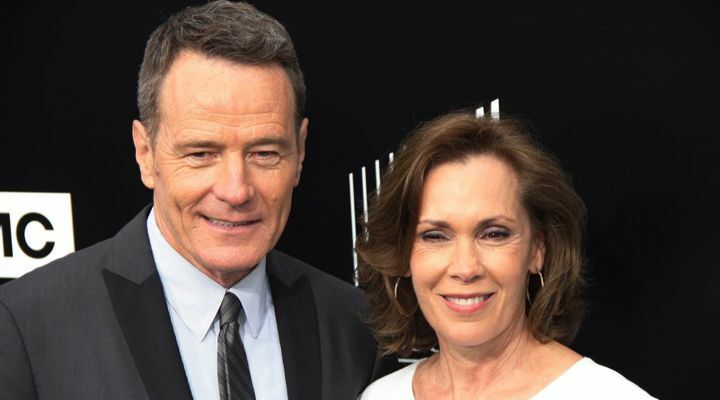 During their years together, the TV host and actress have loved and supported each other every step of the way. Since marrying in 2013, Dornan and Warner have worked hard to keep their love and their life away from the scrutiny of the public eye. However, when they do make a rare red carpet appearance together, their love is palpable. 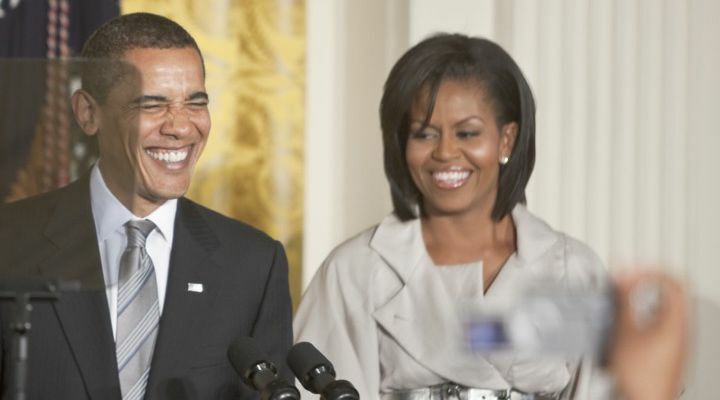 The former President of the United States first met his First Lady in 1989 while working together at a Chicago law firm. 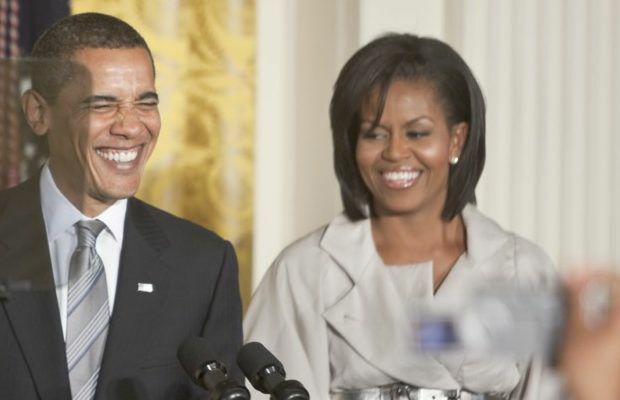 It took a month for Barack to convince Michelle to go on a date, but they have been inseparable ever since. The model and action star only confirmed relationship rumors in 2010. 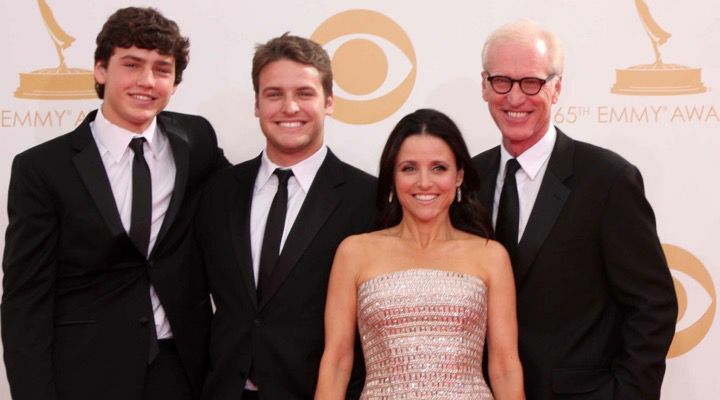 Since then, the extremely private couple have had a son together and announced their engagement in 2016. While they’re still leaving the world guessing about their wedding date, there’s no question these two are committed to each other. The NFL star quarterback and supermodel married in 2009 just three months after announcing their engagement. Since then, the couple’s bond has only gotten stronger. Since getting married in 2008, the musicians have become parents and weathered scandalous cheating rumors together. While others would have walked away, the couple chose to stay together and are now stronger than ever. The supermodel and DJ married just one year after meeting in 2009 proving that you when you’ve found the person you’re meant to spend your life with, you don’t waste time waiting. 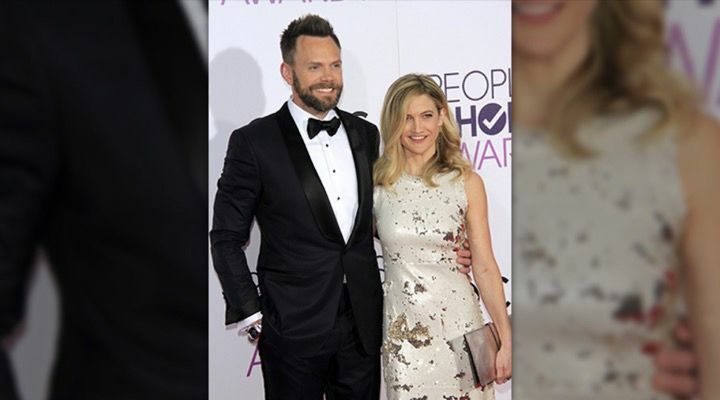 The couple started dating after meeting on the set of Fresh Prince of Bel Air in 1994. They married just three years later and have spent the past two decades growing stronger together. 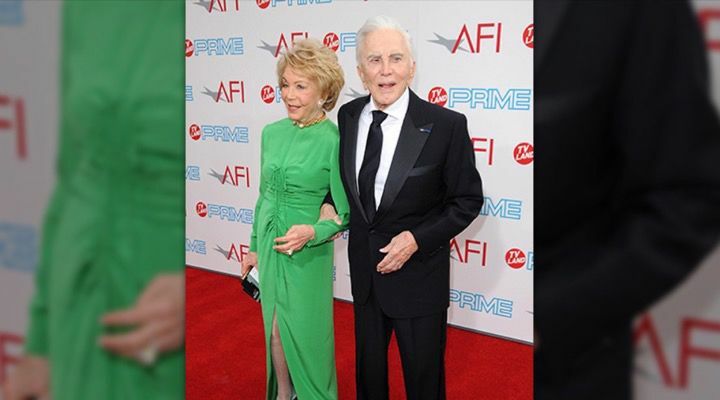 The Hollywood actor has been with his wife since 1977, long before he was a household name. It took three proposals before they married in 1983, but the pair has remained inseparable since. 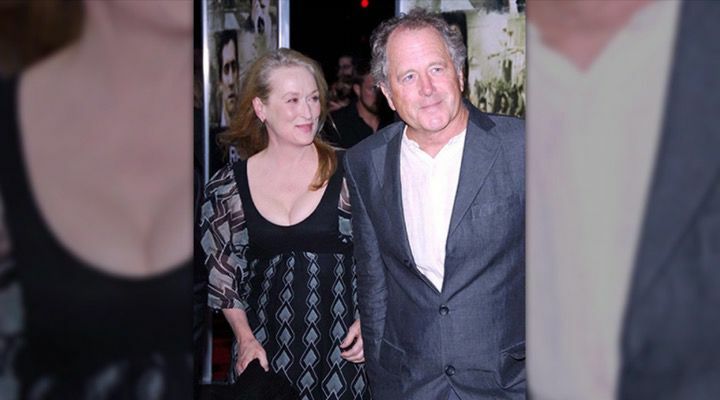 Streep met Gummer in 1978 after her previous partner, John Casale, died. The pair married that very same year and have been together ever since. The couple married in 1996, a year after they met. Jackman later became an international star, yet he never let fame get between them. “You love each other – and respect each other. You truly want to be together,” Jackman said about his marriage in an interview. The actress and director-producer met while starring together on SNL in the early 80s. The couple wed in 1987 and have stood by each other while raising two sons and juggling demanding schedules. Banks and Handelman started dating while in college and got married in 2003. 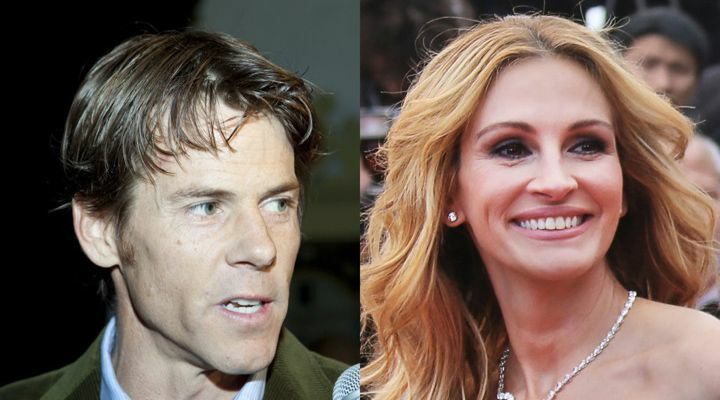 The couple survived their rise to fame and now own Brownstone Productions together. The pair waited 10 years to walk down the aisle after meeting in 1982. According to the musician, they have remained inseparable because of the friendship they share. While Cranston and Dearden have been married since 1989, they credit their long-standing relationship to hard work and talk openly about seeing a couples therapist when needed. The couple married two years after meeting in 1997. 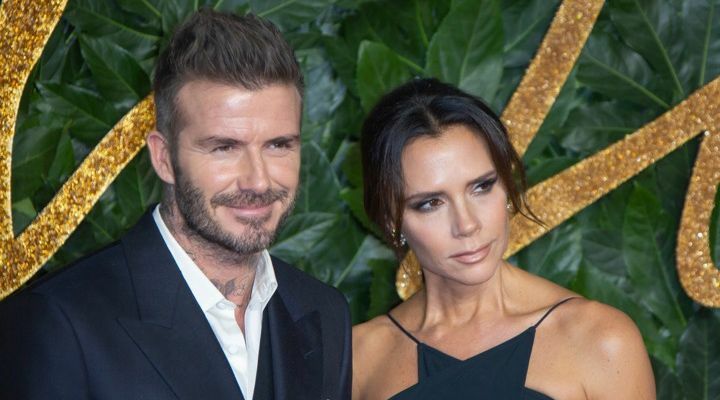 Since then, David and Victoria have loved each other and stayed committed to each other all while raising their kids and living their lives in the spotlight. The couple started dating in 1993 and entered a civil partnership in 2005. Since then, the superstar and his longtime partner have become parents to a son and daughter through a surrogate. Roberts met Moder in 2000 while on the set of The Mexican. They married two years later and have kept their love and their children out of the public eye as best as possible. The couple met on the set of The Last Song and over the next 10 years, the pair split up several times. However, they always found their way back to each other and finally tied the knot in an intimate ceremony in December of 2018. 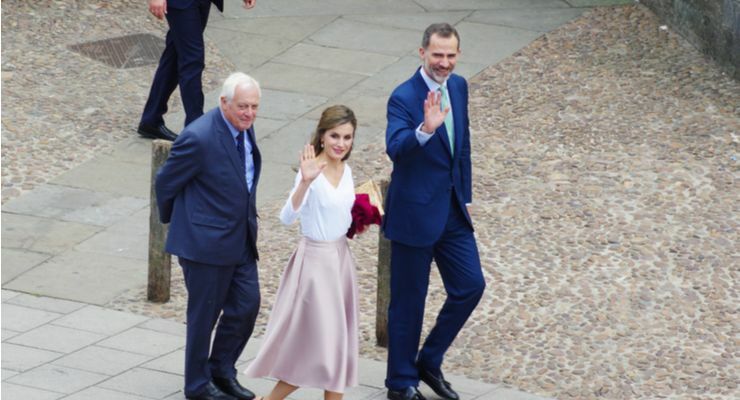 Since they announced their engagement in 2003, Queen Letizia and King Felipe VI of Spain have slowly become one of the most fashionable royal couples in the world, though they make no loud pronouncements of it. Queen Letizia’s herself is actually known for her bold choices and her love of recycling outfits, which is unusual for many royals, to say nothing of celebrities. 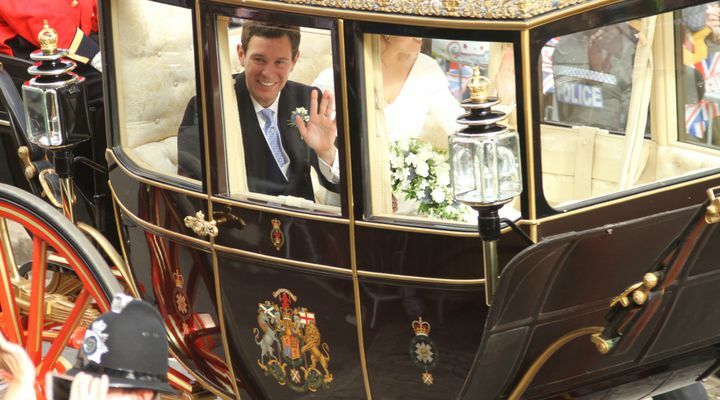 In October of 2018, Princess Eugenie of York, daughter of Prince Andrew, the Duke of York, and Sarah, the Duchess of York, was wed to Jack Brooksbank, a British wine merchant, and brand ambassador. Princess Eugenie is actually ninth in line to the throne and is known far and wide for her support of cleaning the plastic pollution out of the world’s oceans.